Jump into the wakesurf lifestyle with the Broadcast. 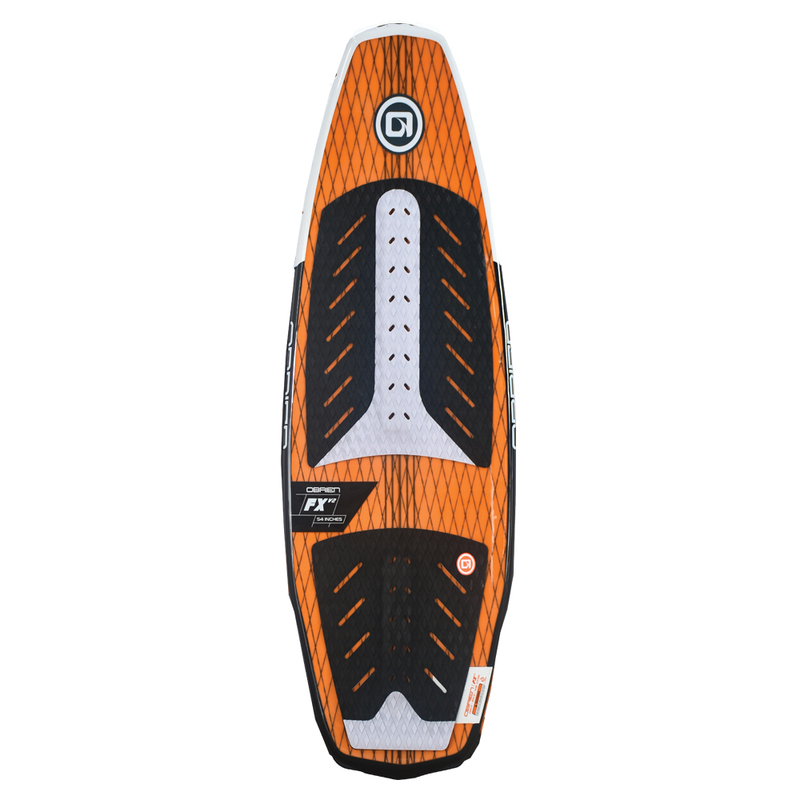 The best-selling wake surf series has just gotten better! With an all-new shape designed and tested by Scott Bouchard and Brian Grubb, the Broadcast provides great performance for any ability level. 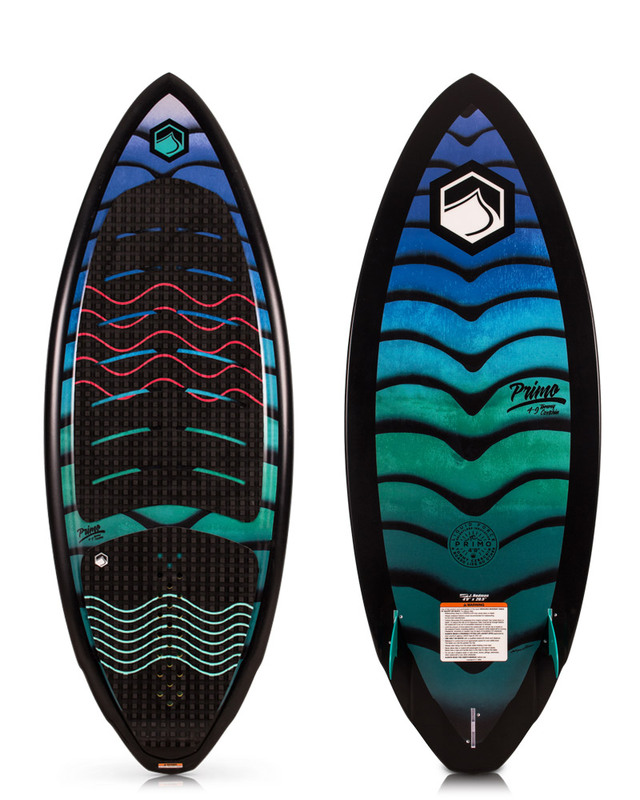 The Dual Concave base feature and new rocker line provide a fast responsive ride. It allows advanced riders to air out and generate speed for rotational tricks while beginner and intermediate riders can maintain the momentum and stay in the sweet spot of the curl. 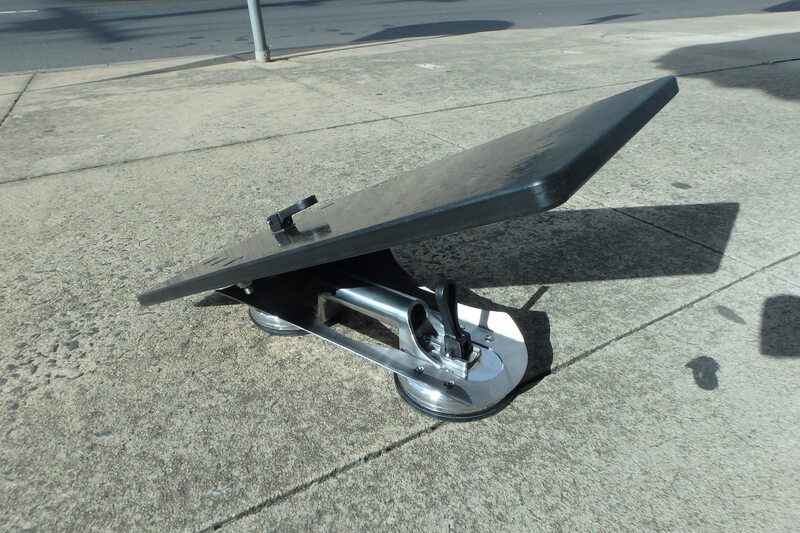 The Machined EVA deck pad provides maximum traction and is a feature usually reserved for the North Shore.